Hot Toys Guardian of the Galaxy Star Lord! 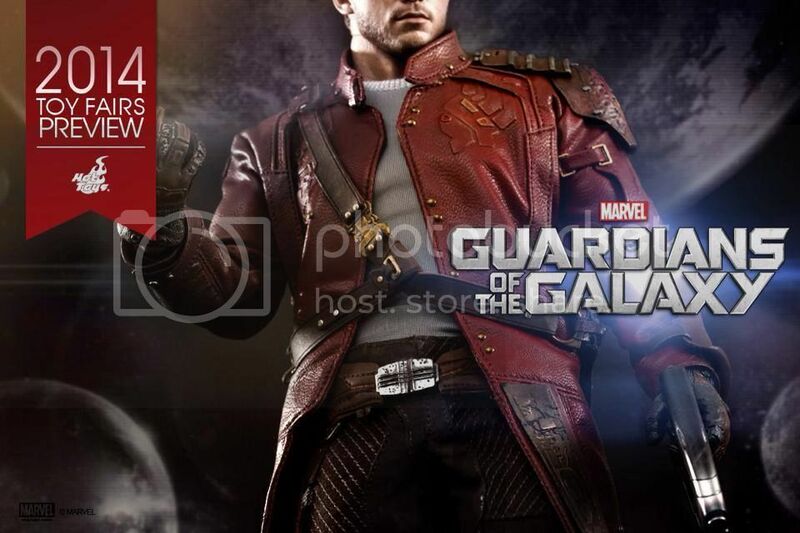 Hot Toys provided a teaser pick of Star Lord from the upcoming Marvel movie Guardian of the Galaxy! Looks like figure will be on display at conventions including Comic Con which is in 2 weeks! No pre-order available yet but can expect it to be up on SideShow pretty soon!